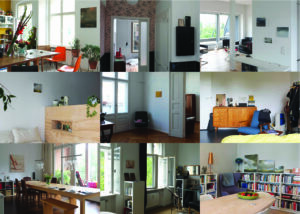 The set-up of this 4th Living Room Project Berlin remains the same as the previous years: participants come to the studio of Wijnvoord, choose a painting, and take it home for three months. 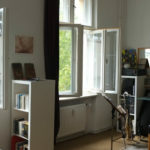 One photograph is taken when the work is chosen; and a second just before it is collected and returns from its new home. 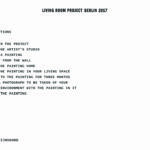 Images and texts are gathered in the book: Living Room Project Berlin 2017. 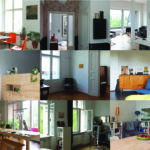 Alongside the book release a small exhibition of recent works by the artist will be on view.